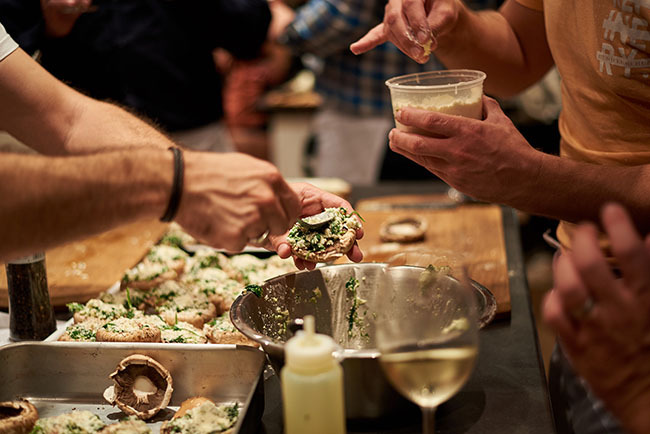 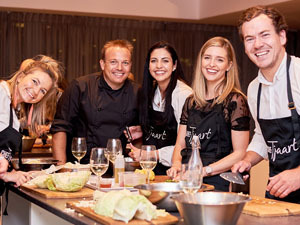 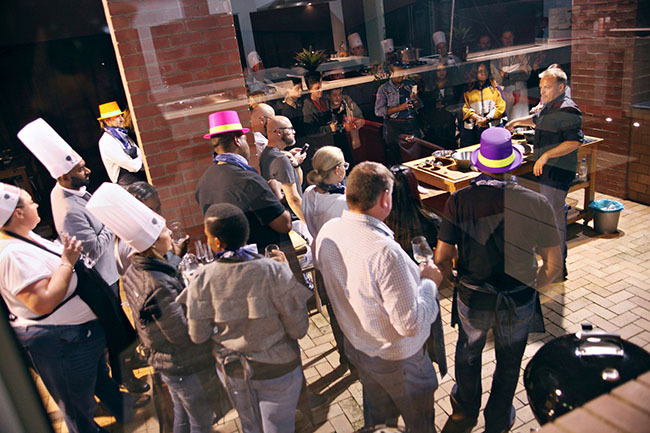 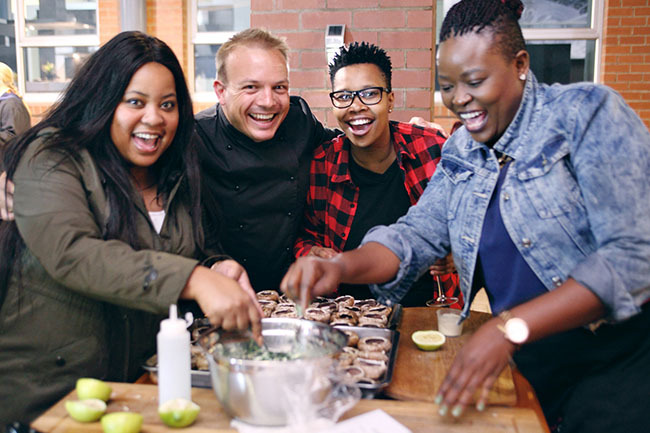 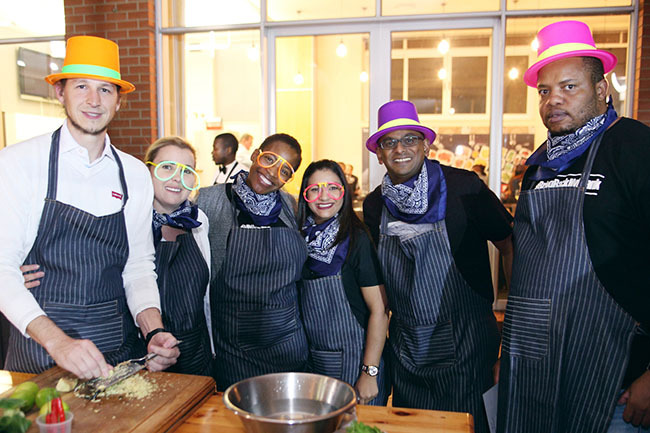 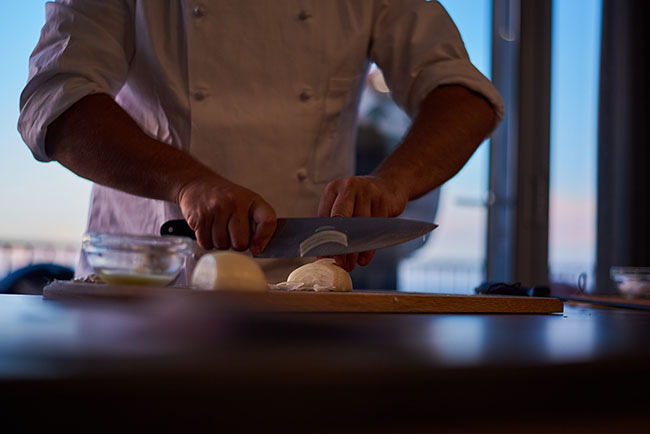 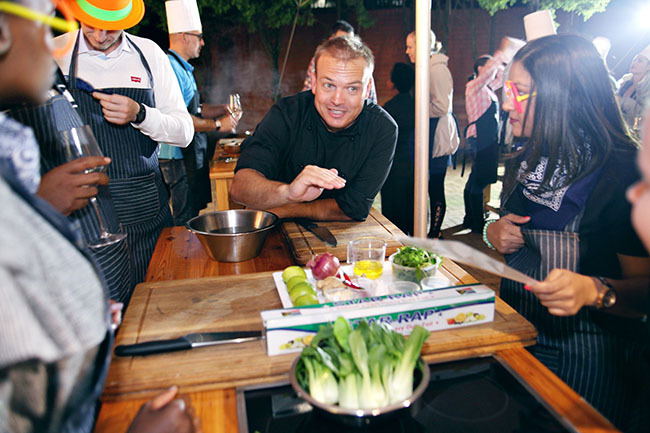 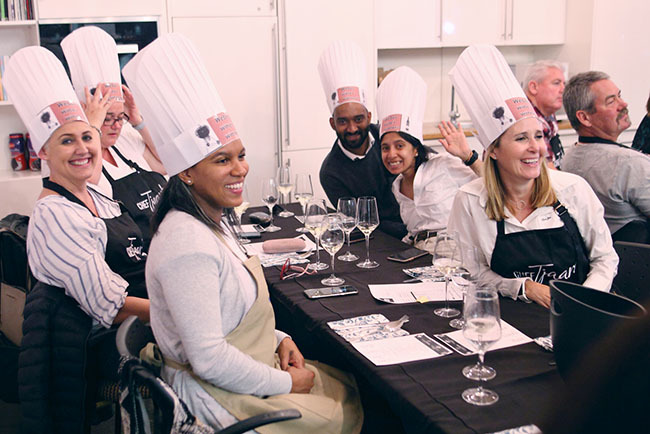 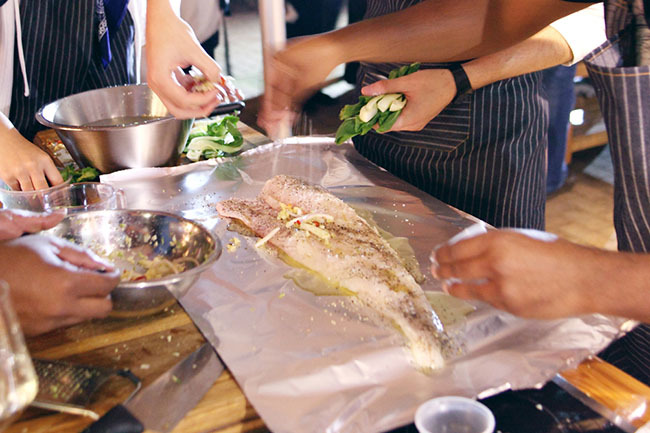 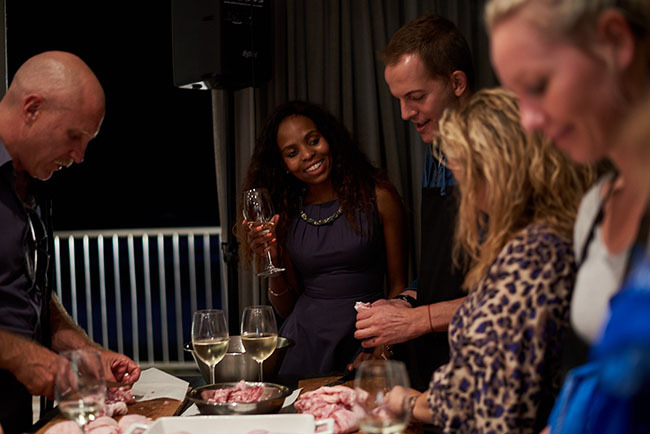 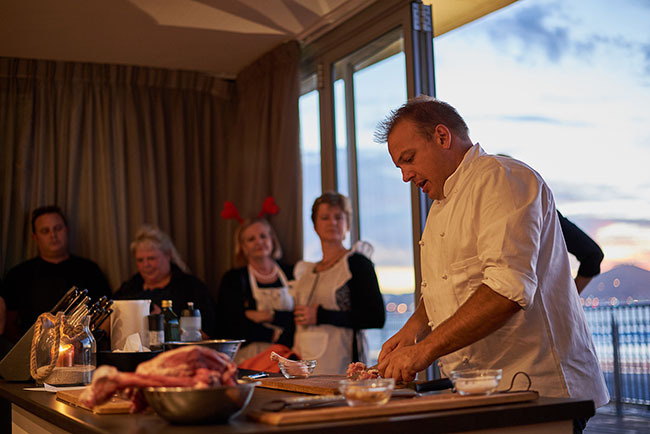 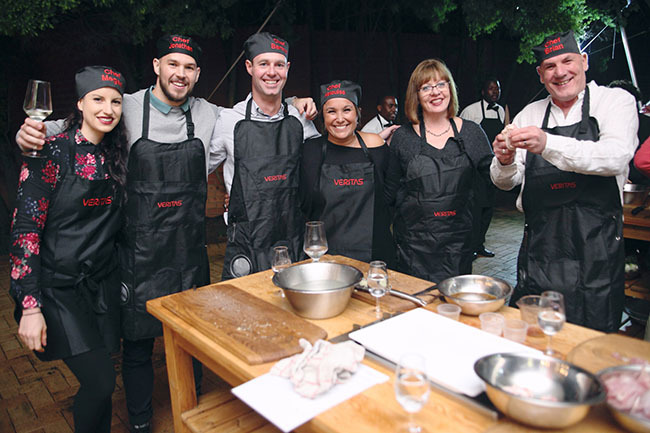 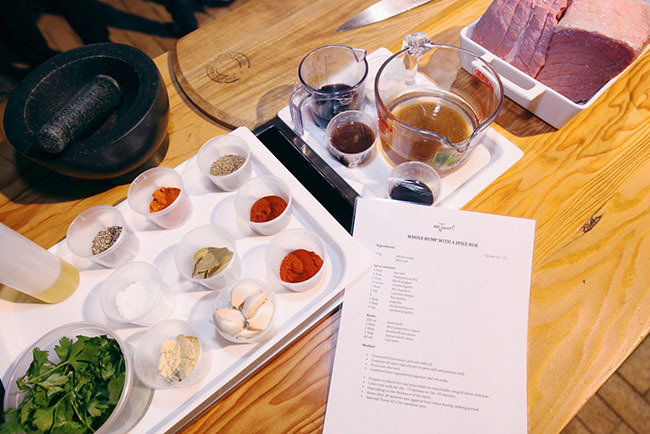 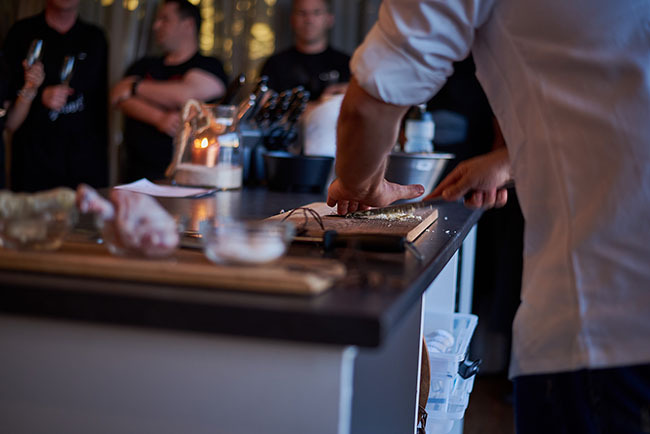 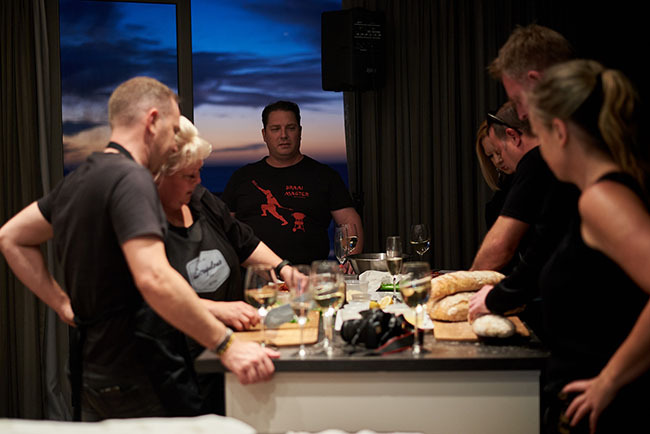 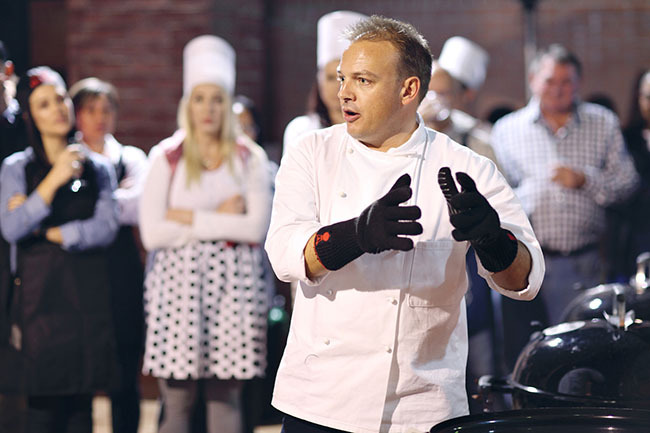 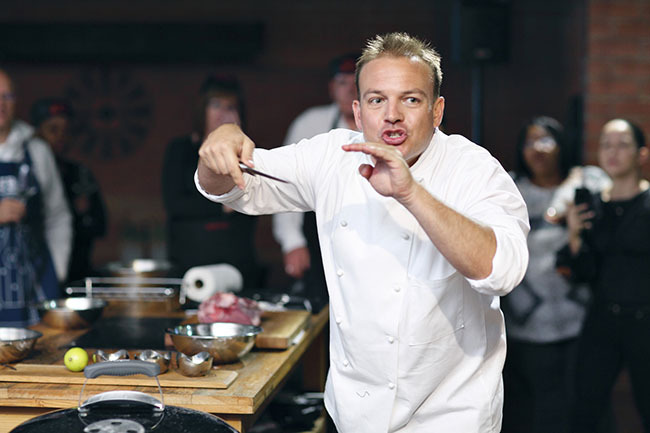 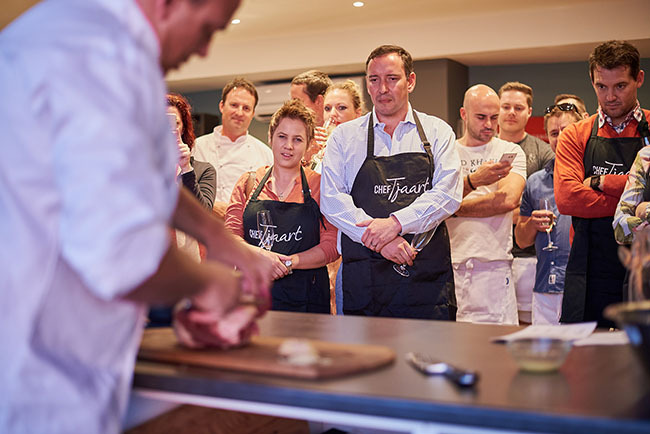 Embrace your passion for food and learn to create phenomenal ways in bringing flavours alive in a fun, relaxed setting. 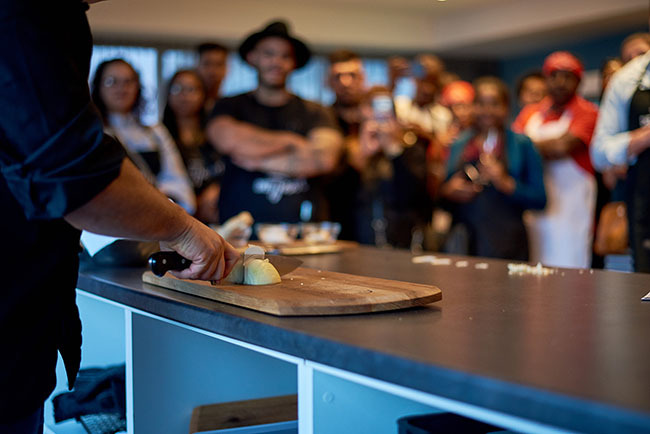 Our courses are suitable for all experience levels. 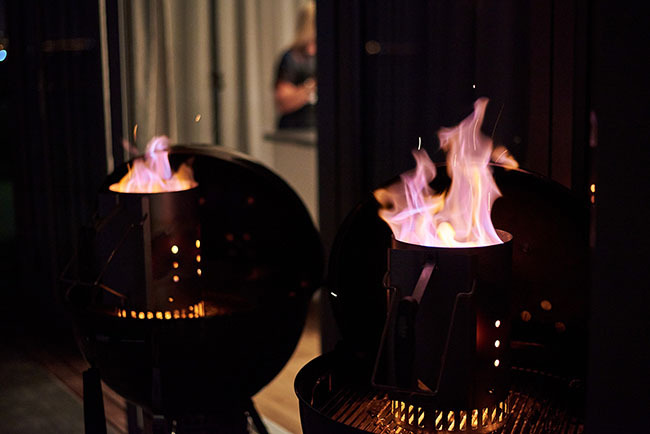 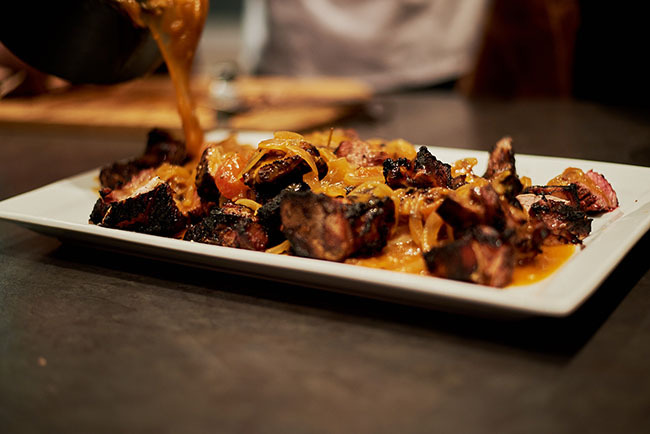 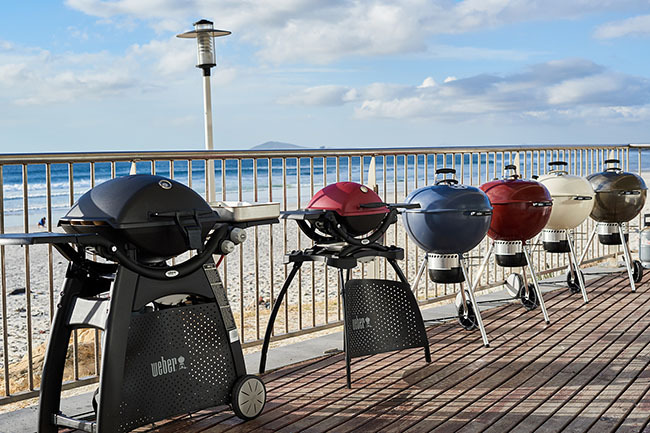 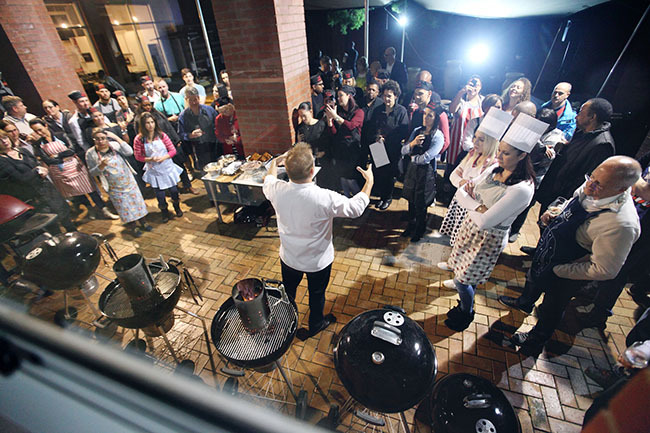 Our WEBER classes generally run from 3 – 4 hours depending on the course. 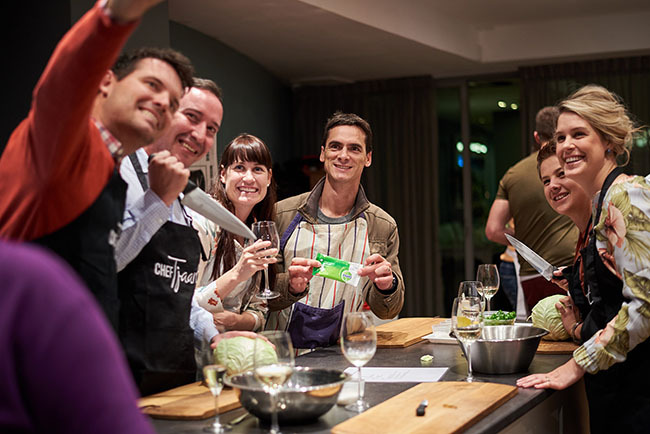 We do have other bespoke residential Programmes, dinner party master classes to children’s courses, which are tailor-made for group bookings and corporates. 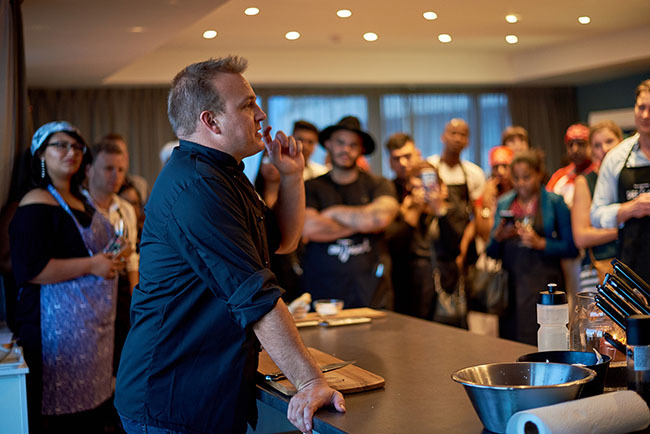 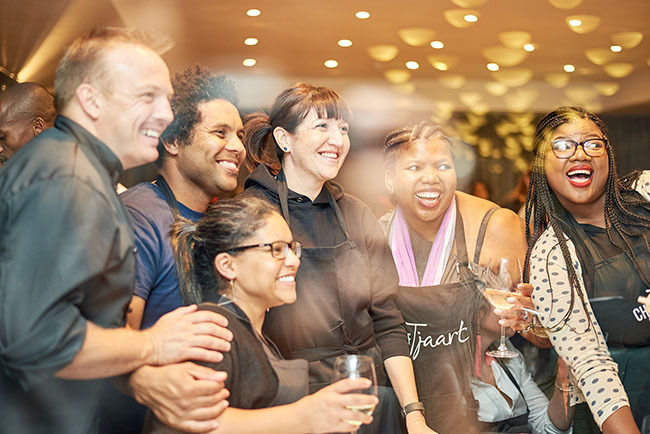 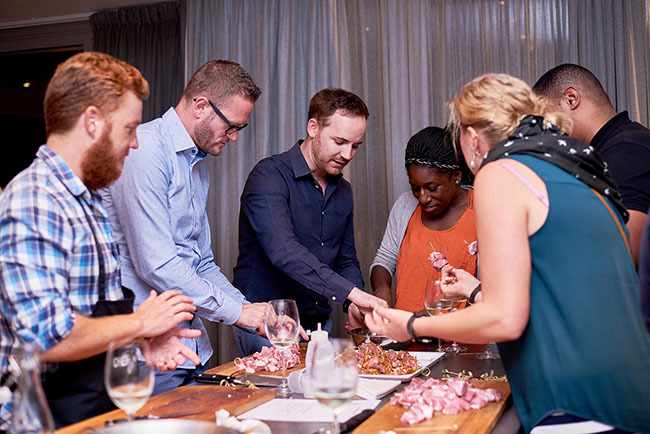 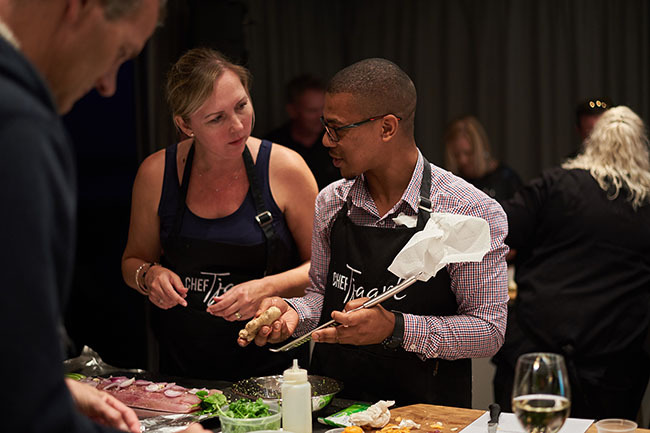 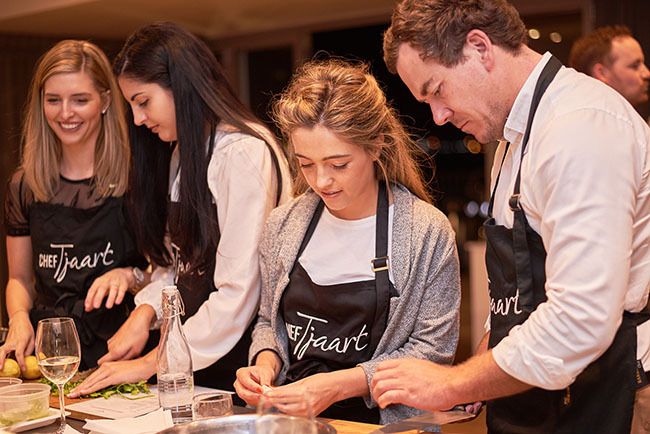 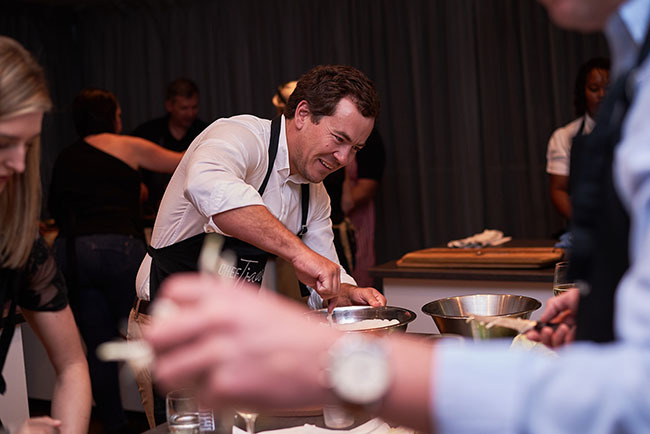 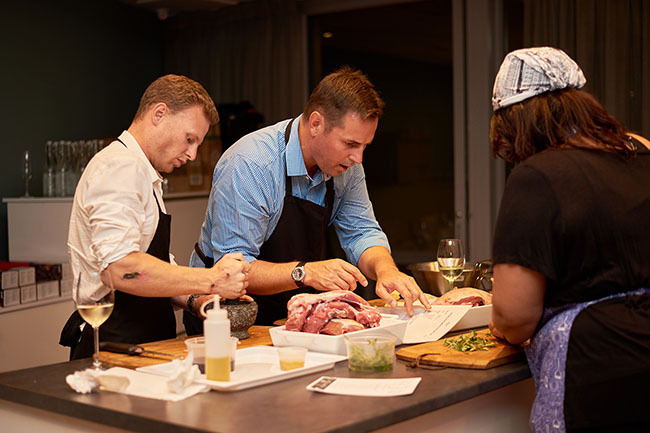 Many courses focus on recipes important to Tjaart, showcasing dishes that have been inspired to him from his travels and foodie journey, keeping sustainability and seasonality at the core of it all. 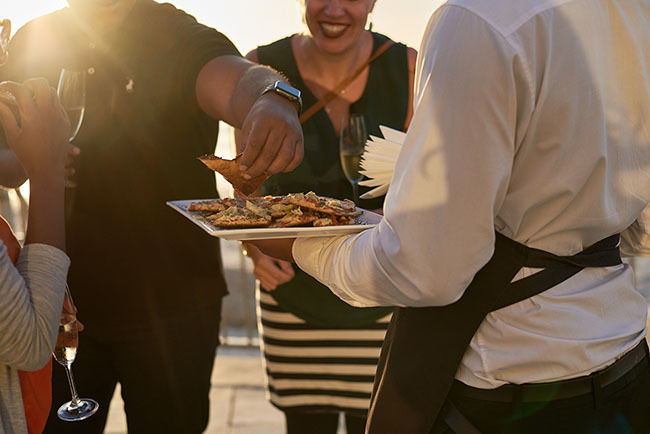 Think extravagance, opulence and a grand affair. 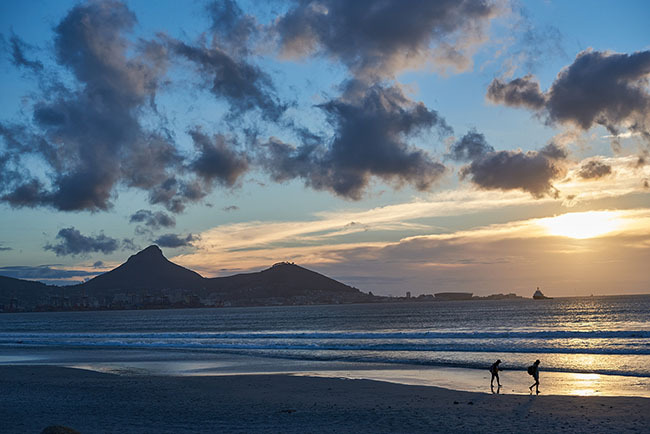 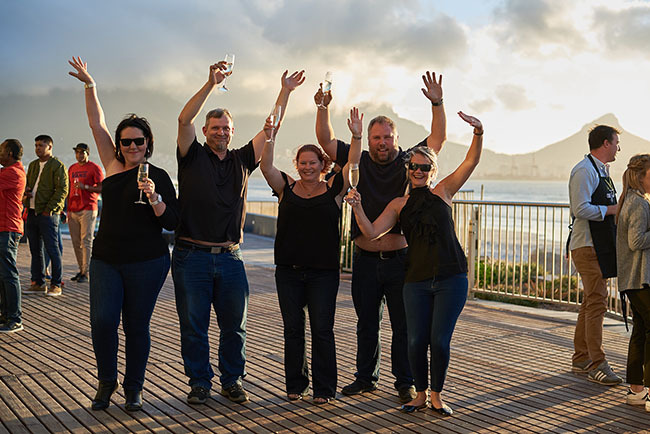 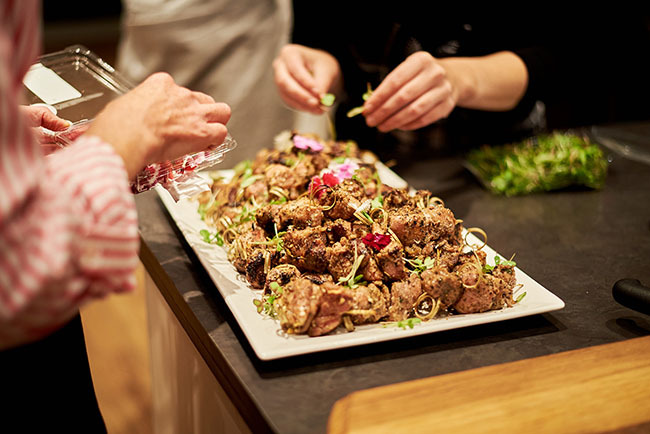 Let us create your idyllic party and take you and your guests on a dinner party extravaganza within your own home, holiday villa or that exotic yacht you’ve booked for your next holiday. 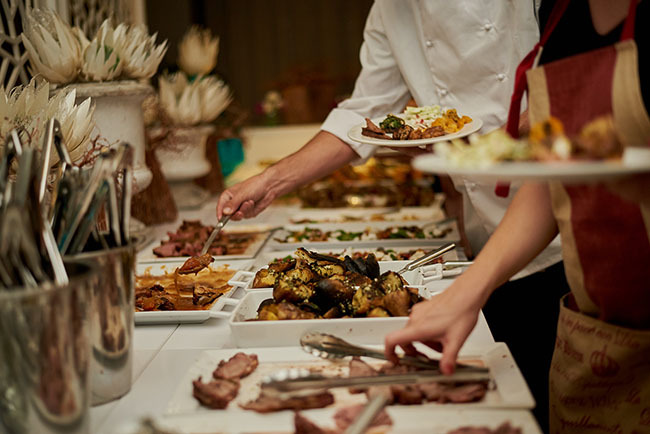 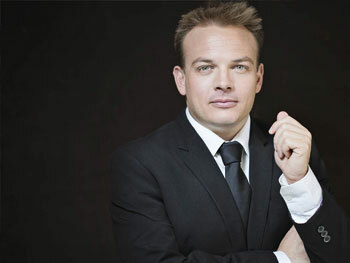 The planning and orchestration of an event is set to meet even the most stringent and demanding requirements. 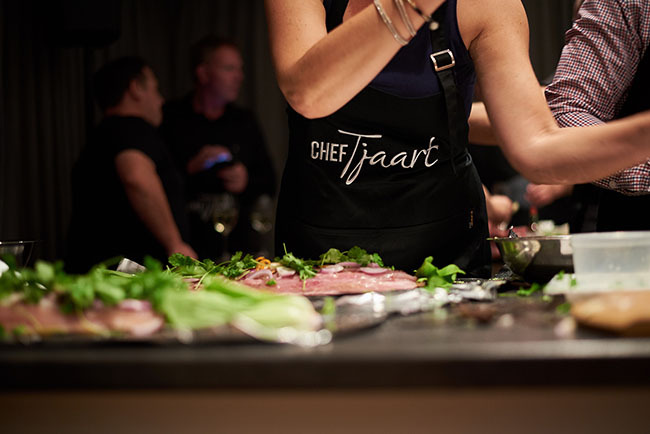 Tjaart will personally be on hand throughout the party or event, to create that magical moment that one can ponder over in years to come.